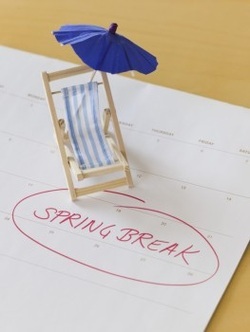 What are your plans for the upcoming Spring Break? What do you wish you could do? What activity will you spend most of your time doing? Complete the Capitalization exercise on Paper! Exit Ticket: Place today's grammar exercise in the box.